The school forest trails are always open for walking. Come out and enjoy the fall colors and do some hiking and have a picnic as well. The trails will be packed and then tracked for cross country skiing once there is enough snow. We hope to have this done by Winter break. The ski hut is then open school holidays and weekends. In January we have “Open House” Sundays. 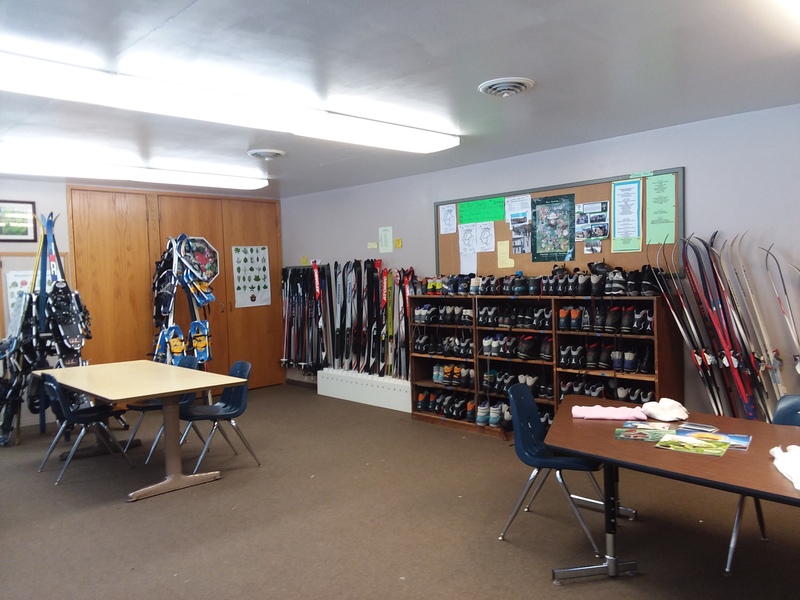 Snacks are provided and we have someone available to help new skiers get started. Located approximately 9.5 miles from Waubun High School, the school forest provides an outdoor classroom for students and the community. 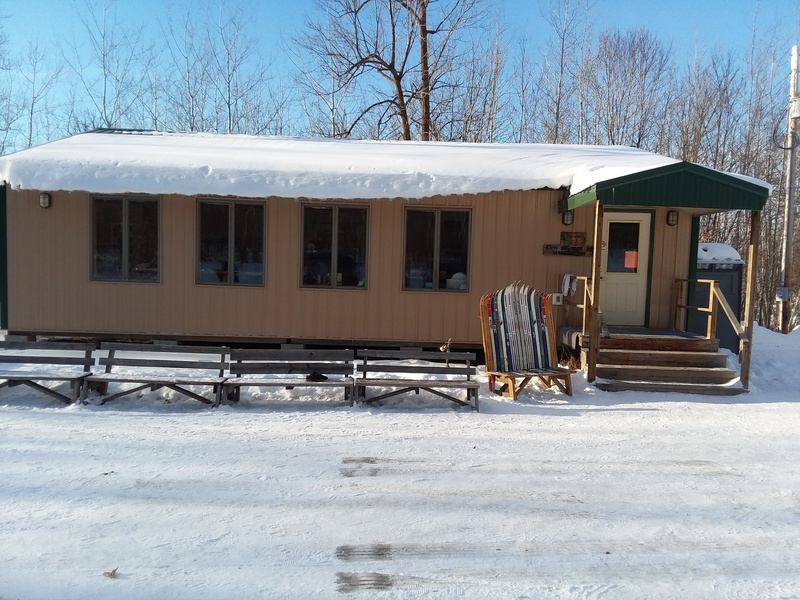 The school forest is outfitted with a classroom/warming house. Take advantage of the miles of trails that are ideal for walking and skiing. 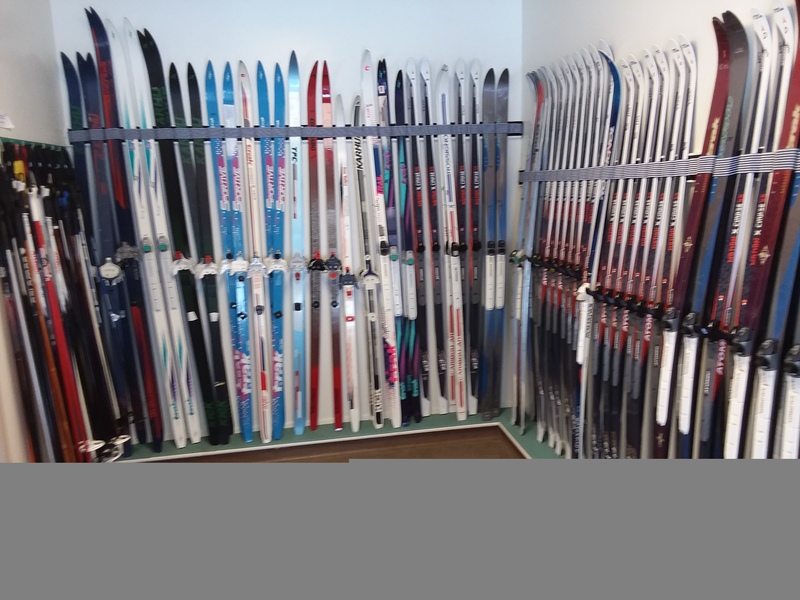 Cross country skiing equipment, snowshoes, and sleds are available for the public to use. This facility is provided by the Waubun School District and Volunteers. Everyone is expected to put away the equipment and cleanup after themselves. During the ski season WE NEED VOLUNTEERS TO HELP WHEN THE SCHOOL GROUPS COME OUT. Someone is needed Sunday afternoons to help new skiers get started. Sometimes volunteers are needed for cleaning the building, equipment and the trails. Call Volunteer Loree Hanson (473-2575) if you would be able to help. It is expected that everyone follows all school policies and handbooks. To reserve a time for a group to come out, please call the school at 473-6100.